To celebrate the arrival of Spring, we are about to launch ‘Aperitivo Time’ at our restaurants. It’s a chance to experience Italy’s traditional ritual of relaxing with friends and unwinding over a drink, complemented with authentic Italian snacks. For £10, diners can choose from a range of Italian drinks paired with traditional cicchetti. Drinks include classics such as Aperol Spritz and Negroni, as well as Italian twists on classic cocktails. Gin lovers can enjoy a seasonal gin and tonic which will change throughout the year. Wine, prosecco and Peroni will also be on the menu as well as a choice of soft drinks, including Crodino – the traditional, non-alcoholic aperitivo of choice in Italy. All drinks will be served with a deli board of our famous, imported Italian cured meats, cheese, olives and breads. Our passion for the food from our home city of Naples means that this is a unique opportunity to enjoy the very best Neapolitan snacks over a perfectly matched tipple. Our signature Buffalo Mozzarella (DOP) will naturally feature as part of this gorgeous drinking and grazing experience. The aperitivo is an integral part of Italian culture – a sociable occasion where a cocktail and selection of hors d’oeuvres is enjoyed with friends before dinner. ‘Aperitivo’ comes from the Latin word meaning ‘to open’ as it stimulates the appetite before dinner. Our mission is to bring a true taste of Italy to Manchester and now Aperitivo Time means that Mancunians can experience this most agreeable of traditions, with fine food and drink at its centre. 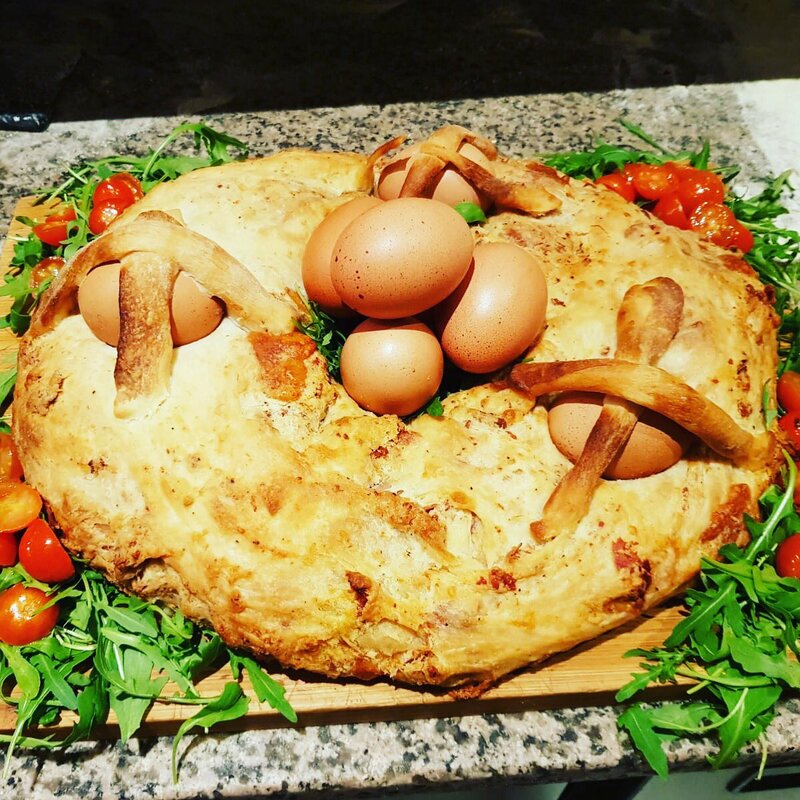 We pride ourselves importing fine, Italian ingredients from their specialist producers in Italy each week, using only the best quality, authentic produce in their kitchens and to stock their deli. ‘Aperitivo Time’ launches on Friday 31st March and will be available Sunday to Friday from 4pm till 6:30pm. 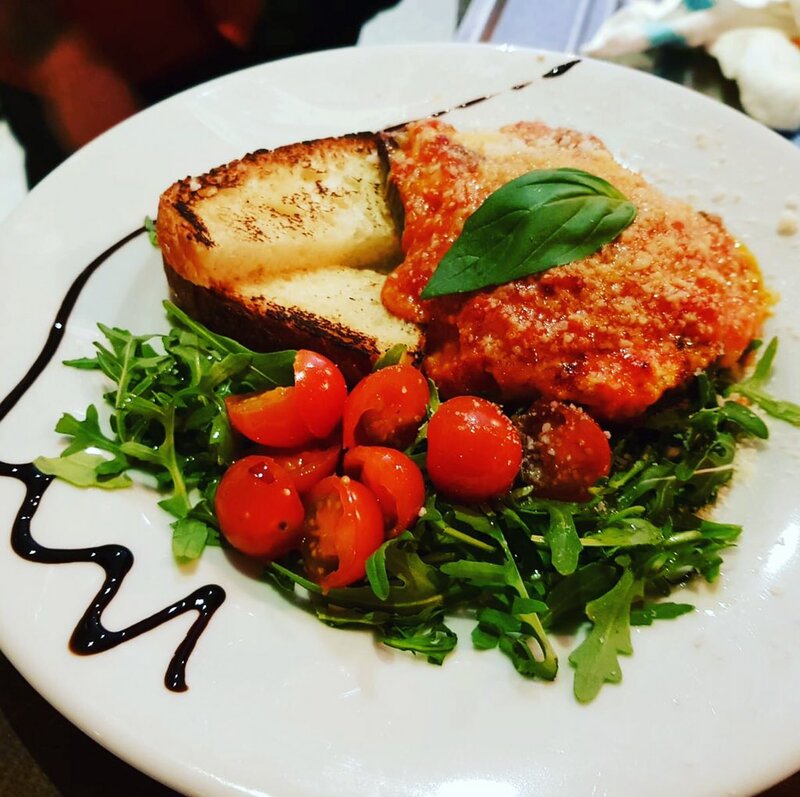 You can enjoy this traditional Italian ritual at all Salvi’s restaurants – both the Mozzarella Bar in the Corn Exchange and Cucina on John Dalton Street.